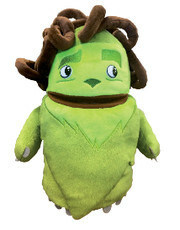 Lovable Greenman is a cuddly puppet which the children will associate directly to English learning time in school. 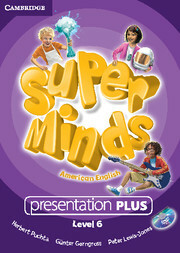 Since Greenman only speaks English, children are encouraged to stretch and improve their language skills because they will want to make that effort to communicate with him. The puppet can be used to help with routines, too, using the additional seasonal elements included with the puppet.